A little over a month ago I went nuts on the blog about Megan and Boone and their incredibly fun-loving, free spirited session! Their sweet relationship was so touching to me and I felt humbled to have the opportunity to capture it! 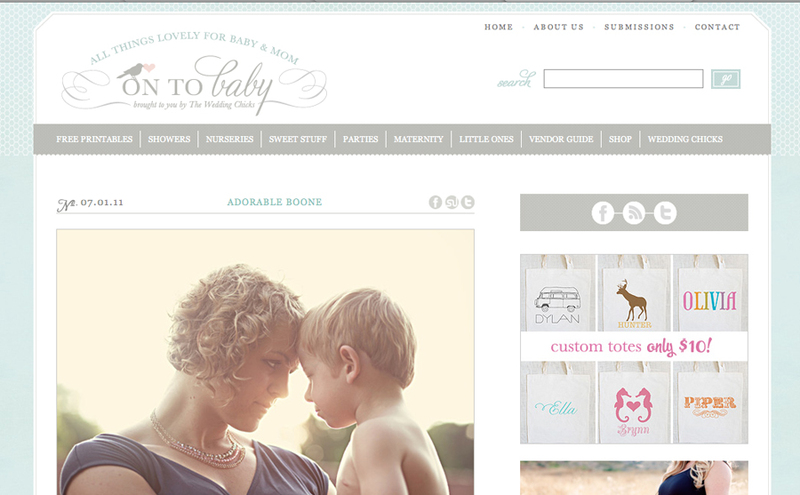 I loved the way their personalities became so apparent through the images...and so did Onto Baby! Head over there to check out their sweet feature this morning! If you are a mom or an expecting mom, Onto Baby has so many fun resources for decorating nurseries or just for being a fun mom. Thanks for sharing the love, Onto Baby! Happy Friday!